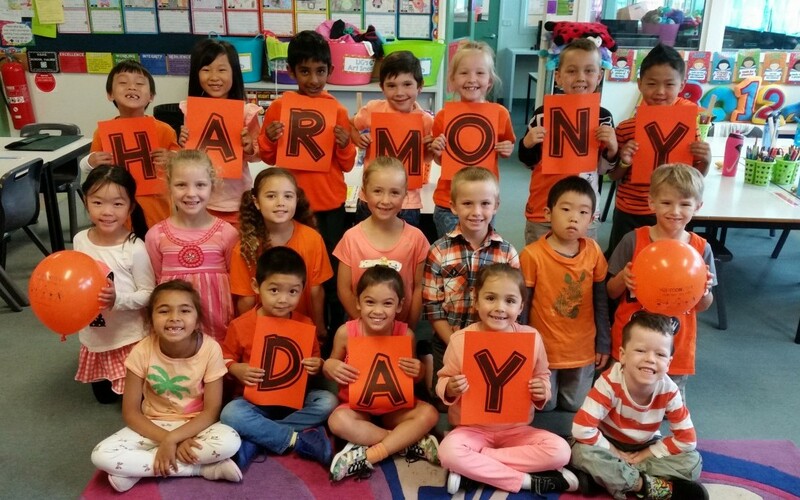 The whole school celebrated Harmony Day. The children dressed in many shades of orange to show support for cultural diversity and an inclusiveness in Australia. Did you know that we have over 28 different countries represented by the families in our school? It was a great day to recognise our wonderful multicultural school.